41. 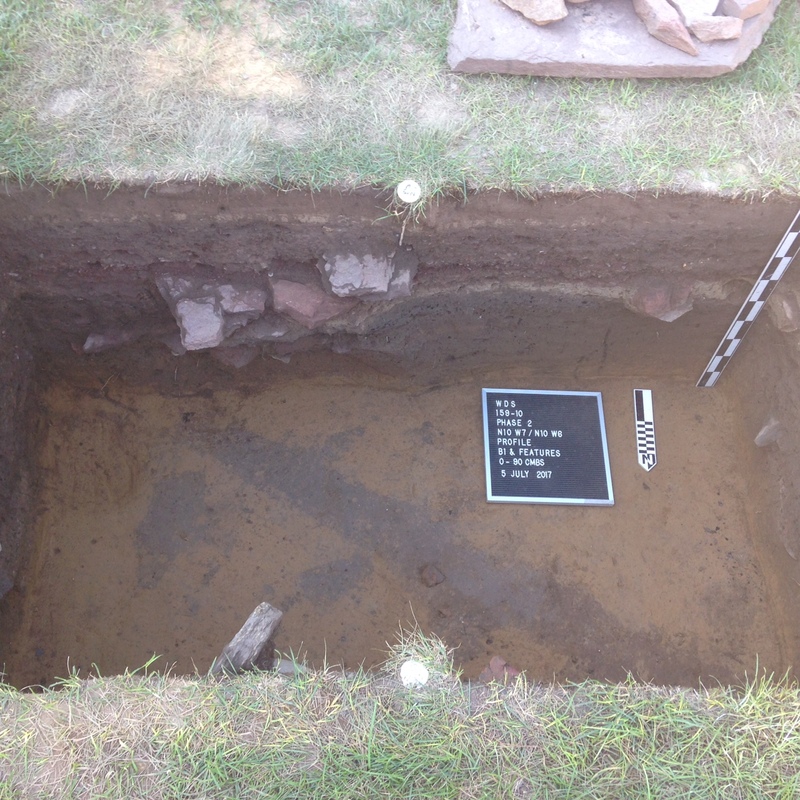 HAVE ARCHAEOLOGISTS FOUND CONNECTICUT'S JAMESTOWN? 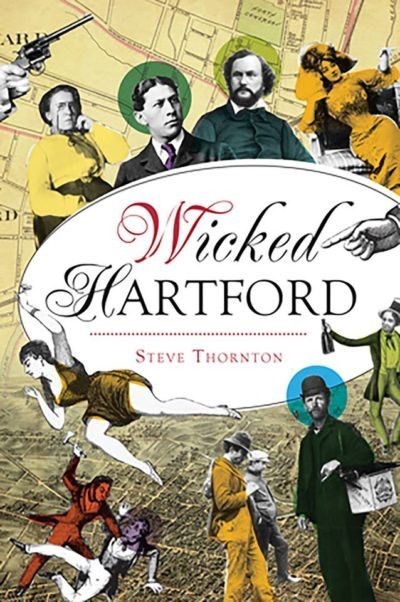 Conniving bosses, predatory slumlords, greedy industrialists and political intrigue abound in Steve Thornton’s latest history book, Wicked Hartford—but his take on this universal topic is not quite what you’d expect. Hear Steve tell us about the fascinating stories in “wicked” Hartford history. 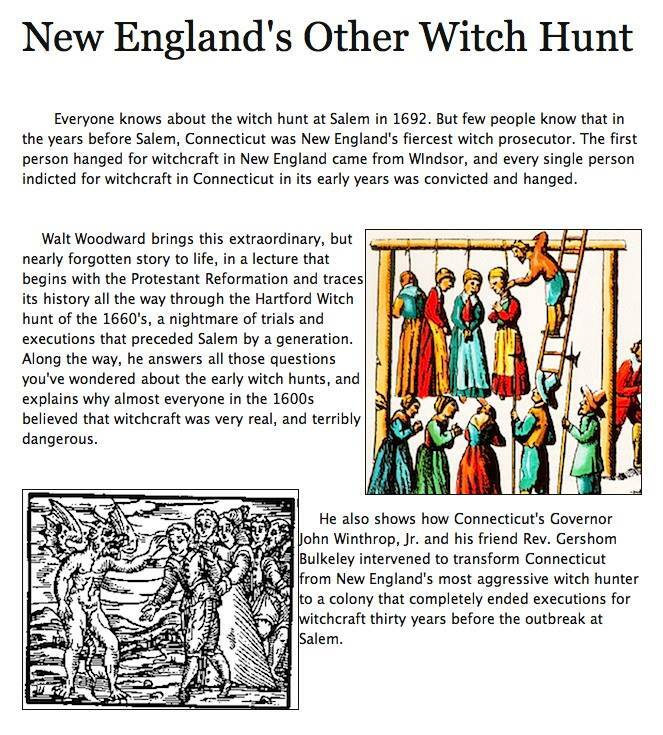 The podcast of Connecticut history. A joint production of the State Historian and Connecticut Explored.